A loan of $425 helped to purchase new weaving gears, threads, and needles for expanding her small weaving business. 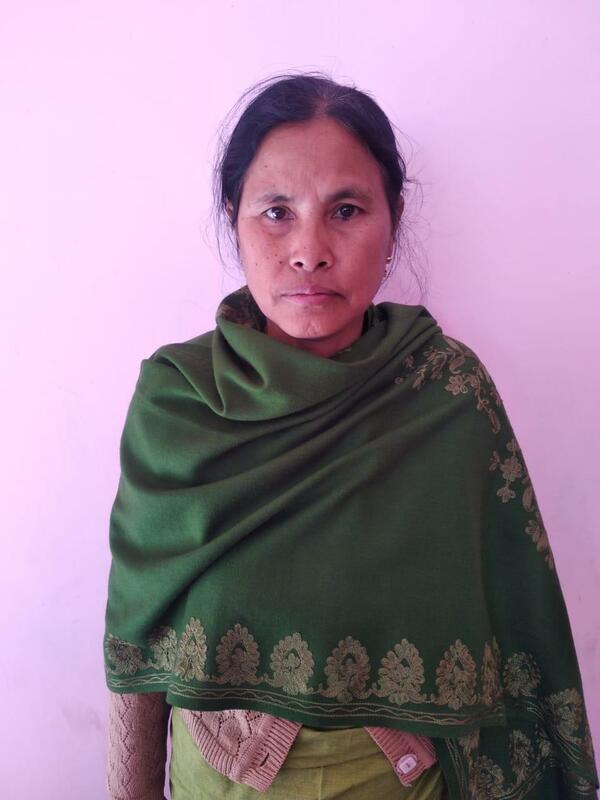 Pramo is a 55-year-old woman residing in the Imphal West district of Manipur. She is engaged in a small weaving business where she makes and sells phanek, blouses, khudei, shawls, etc. She has a family with four members and an income of INR 12,800 per month. Due to higher demand for these products, she wishes to expand the business. She has applied for a loan of INR 30,000 from Chanura, one of Milaap's field partners. She will purchase more colorful threads, needles, and new weaving gears. She and her family would be thankful for all the support.